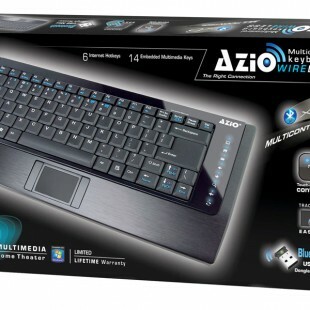 Azio corporation presents computer accessories and external computer or laptop gadgets with extremely fine and moderate features, they built their product design by taking consideration this, product should be fulfill all the necessary but luxurious features as well, that is the reason many for the fan continuously keep tracking them and used their products. They ..
AZiO backlit keyboard “KB335” is an instant keyboard with excellent body and design, it embraces with luxurious shape and with Bluetooth tablet which provide it highly rich look. 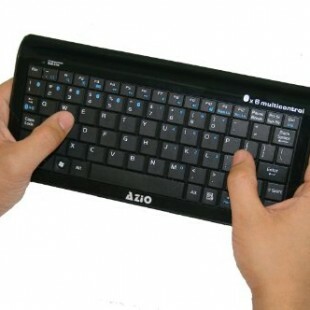 Azio backlit keyboard model KB335 is précised shaped compact keyboard with Bluetooth features 3.0, its user can use it with mobility of environment, a privilege to carry ..
Video Gaming passion is very expensive and time oriented task, ultimately which have many positive outcomes. 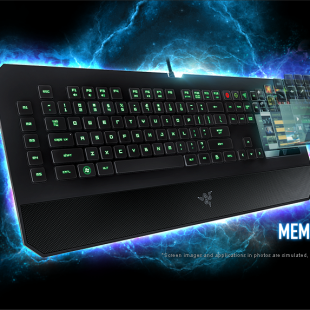 Razer in between gaming companies provides a luxurious rang of gaming support tools as gaming keyboard, mice, speaker and other so much more. razer-deathstalker-ultimate by Razer is award winning product specially built to provide more flexible gaming control with .. 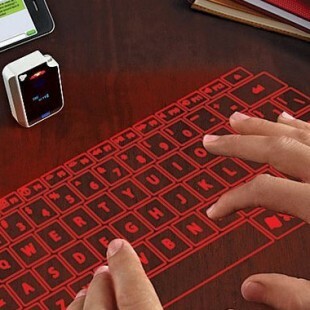 Virtual keyboard is one of those amazing gadget which have been most talk about and most reviewed at internet forums, this new gadget is really something that is surely belongs with future technology and future tech innovations, this Epic – Bluetooth Virtual Keyboard is really an amazing tech gadgets wich provide you a smart way ..